Needs more bugs taken out.. Within days of my warranty expiring, the chain in my transfer case broke and was not covered. It cost me approximately $3,500 to fix this. Several years ago the actuator inside the transfer case broke and was also very costly. Off and on problems after it was several years old. Have also had problems with it starting - sometimes it does, sometimes it does not. I bought my Colorado the second year they came out - apparently a lot has been corrected since then. A few car details would be that the car is a dark blue. The engine is. I love this blue truck. 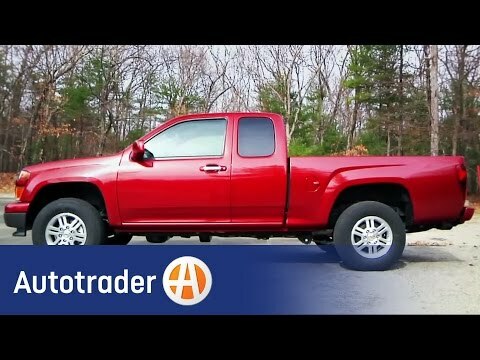 Its a Chevy Colorado. It has a loud motor and the engine is running just fine. It is a regular truck. No special keys or abilities. It is a indigo blue. The outside windows are tinted with the darkest of tint. I have skull vinyl stickers on the back glass. The heating system works perfectly. The heat comes right on and so does the air. How ever is does require a large amount of unleaded gas.